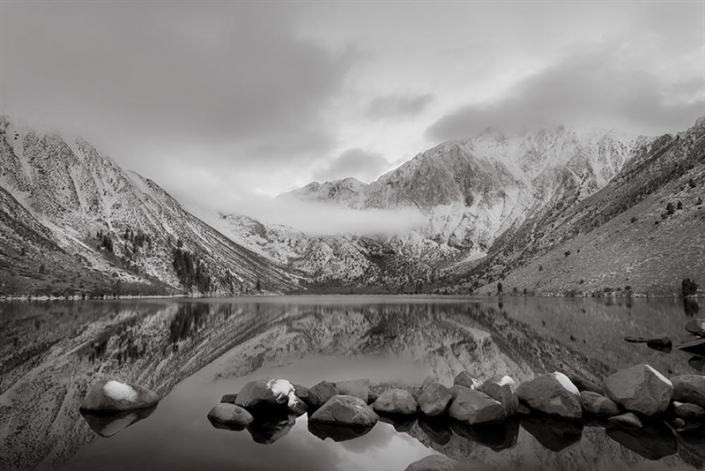 The Ansel Adams Gallery respresents over 20 artists whose artwork embodies the stunning landscape and soul that is Yosemite National Park and the Amercian West. 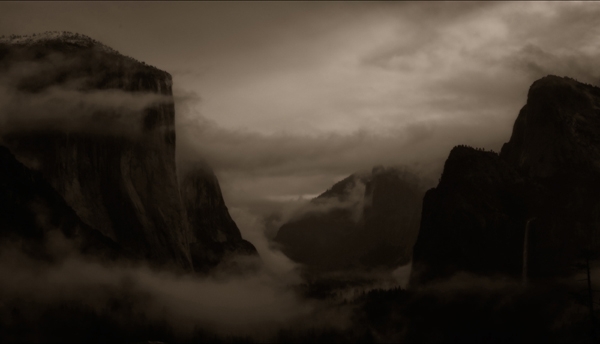 Several of our represented photographers are former assistants of Ansel Adams or students. 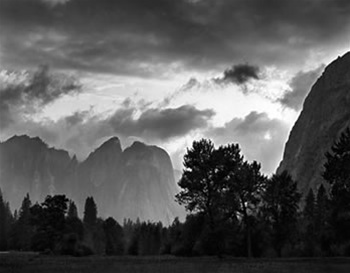 Below are links to Black & White Photography available through the Ansel Adams Gallery. Click on the photos or names to see their work in our Shop. Mark Citret work is represented by prominent photography galleries in the United States, and is in many museum, corporate, and private collections. He is also a photography instructor with University of California, Center for Photography at Woodstock, The Ansel Adams Gallery and Santa Fe Workshops. Jeffrey Conley is a fine art landscape photographer who specializes in creating traditional black and white prints. His meticulously crafted prints, made utilizing traditional darkroom processes, are made in small limited editions of 40 prints. His work has been widely exhibited and collected by private collectors and museums worldwide. When I first came to California, I became acquainted with the Merced National Wildlife Refuge in the Central Valley. Efforts were then being made to restore the wetlands that had once been prolific in that area but were being diminished at an alarming pace. Through my photography, I joined the conservation efforts to save these natural and wild places. I want to share my artistic vision with others to increase awareness of these pristine landscapes, which are precious resources meriting preservation. Vaughn Hutchins photography deals more with the light on the landscape than with the landscape itself. Light is my subject. I especially enjoy working with the light falling through centuries of redwood growth. 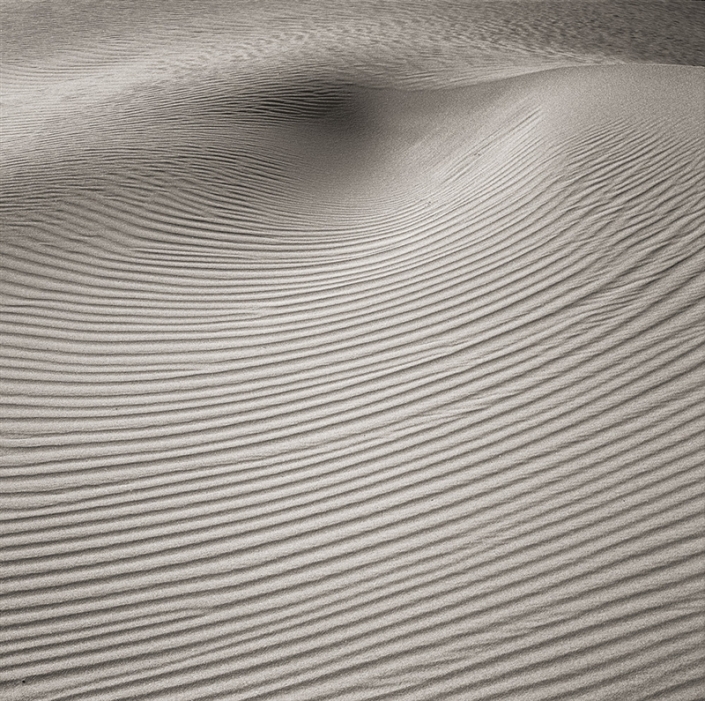 Bob Kolbrener's passion for fine art black and white photography began in 1968 when he innocently wandered into Best’s Studio (now The Ansel Adams Gallery) in Yosemite National Park. 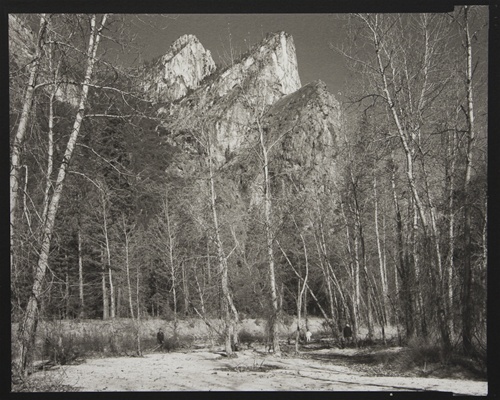 The magnificence of the Ansel Adams original prints were overwhelming, and he has been captivated by photography since. Kerik Kouklis is a full-time fine art photographer and educator who specializes in creating handmade photographs. Kerik combines a contemporary eye with 19th century processes to produce work that is uniquely his own. Influenced by the pictorialists of the early 20th century, he makes images that can be at once calm and unsettling. Anne Larsen received her formal photographic training in Denmark, where she worked as a successful photographer for one of the largest commercial studios in Copenhagen. In 1994 she moved to the United States, and has worked as John Sexton’s Photographic Assistant since that time. Richard Lohmann started making hand-coated platinum prints in 1977 in part, because he responded to the mood and character he saw in the vintage platinum prints of P.H. Emerson and Frederick H. Evans. He loved the work of early platinum revivalists like George Tice and Tom Millea, and was drawn to the ambiguous reference to time created by the print 's warm tones. Tom Mallonee has often pursued photographic subjects which stray from the conventional notions of western landscape photography, yet still embrace decisive composition and exquisite printing technique. For nearly thirty years Tom has pursued his photographic passions. 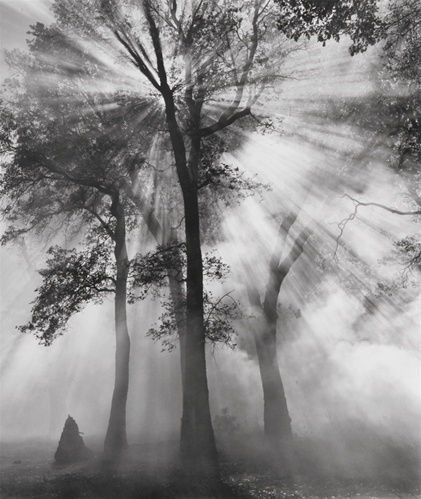 During this time he began photographing the "apparitions" of the western landscape. 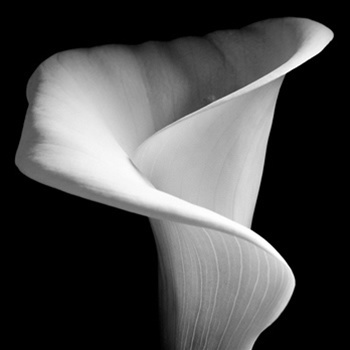 The fine photographs of Alan Ross can be experienced as sophisticated black-and-white still lifes or grand landscapes. 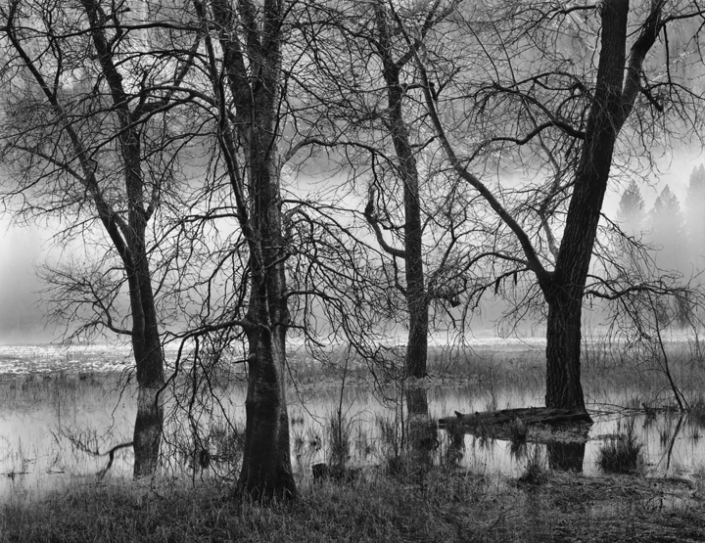 His work is reminiscent of his teacher, Ansel Adams, yet has a distinct personal style. 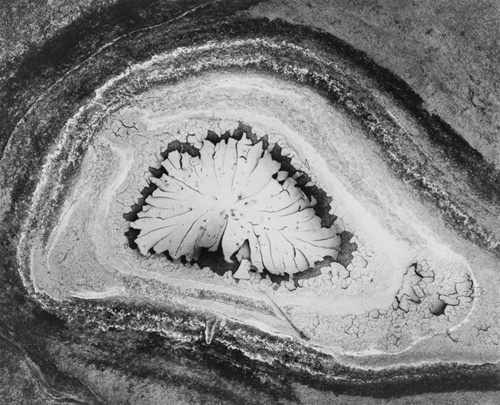 John Sexton is perhaps the most widely known contemporary black and white landscape photographer and educator. He was an assistant of Ansel Adams for many years, and his work, in high demand, demonstrates the technical and artistic expertise that one would expect from such an association. John's work has a very distinctive feel and is immediately recognizable, for he has clearly stepped out of the shadow of his mentor and established a worldwide reputation.